In 2013 NIMD consolidated many of its activities. The programme in Georgia was converted into a South Caucasus programme aimed specifically at young people. Under this new programme, Azerbaijan and Armenia will also receive NIMD’s support. A similar change was implemented in Central America, where NIMD’s Guatemala programme was expanded to include El Salvador and Honduras. Our programme in these countries now includes a focus on post-conflict reconciliation and responsible management of extractive industries. 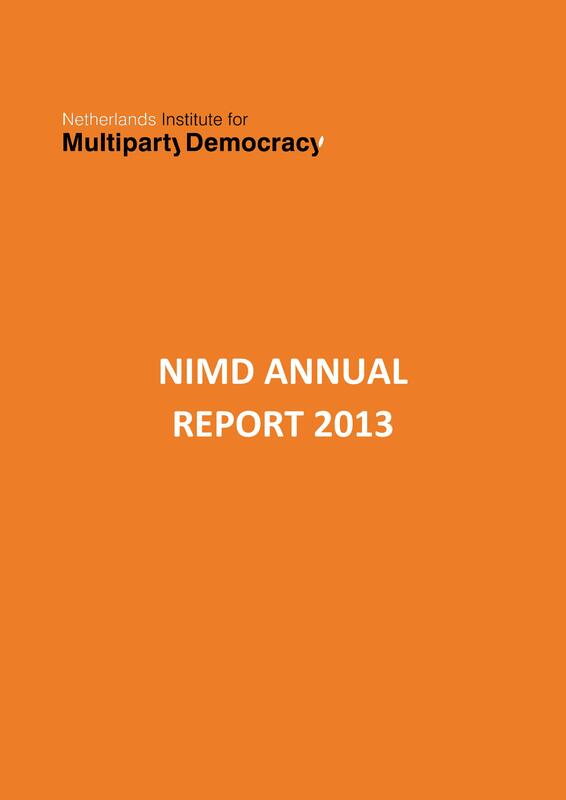 Download the annual report which describes the successes and challenges that NIMD encountered in 2013 in more detail.